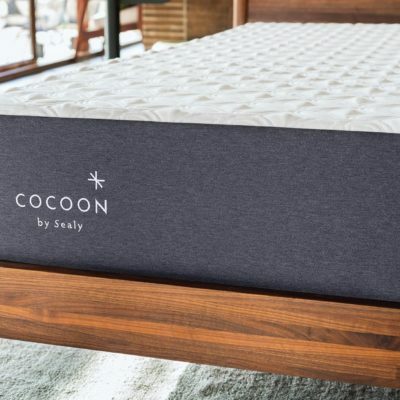 We find that most people leave reviews about their new mattress after only a few nights of sleeping on it, or sometimes even before they set it up…super helpful, right? This doesn’t give you any insight on how they feel after sleeping on the mattress for a while, which is the important part. 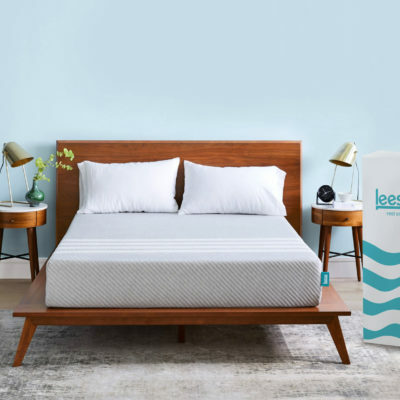 So we asked real people a few questions about how they chose their mattress and what their experience was like after one night, one week, and one month on the mattress. 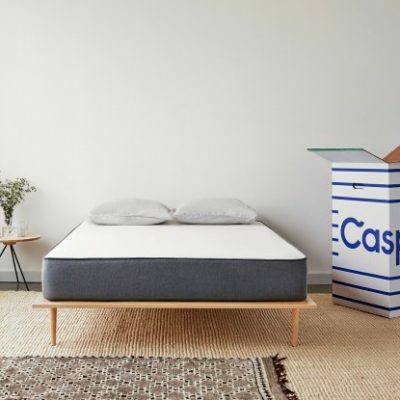 While every sleeper is different, we hope this sleeper’s mattress journey will help you in your own search. Tavy works as an elementary school principal in Greensboro, NC, and models on the side. She changes sleeping positions quite often throughout the night. Two years ago Tavy was in a major car accident. She has had nerve and back pain ever since. 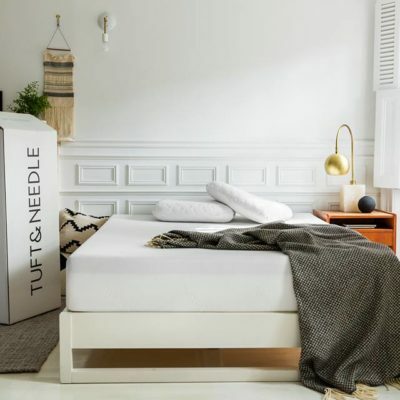 Adequate support and pressure relief have become crucial to finding the right mattress for her. MA: Why were you in the market for a new mattress? T: I’ve had my current mattress for several years. It was beginning to sag in various places. There were also spots in the mattress where I could feel the “springs” pressing against my body. MA: What factors did you consider when buying a mattress? 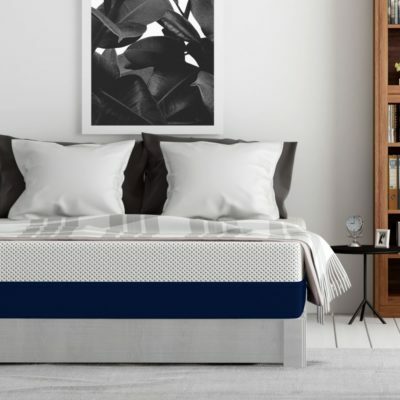 T: Support and comfort are two major necessities I look for when buying a mattress. I want to sleep comfortably and at the same time have my back and body supported. 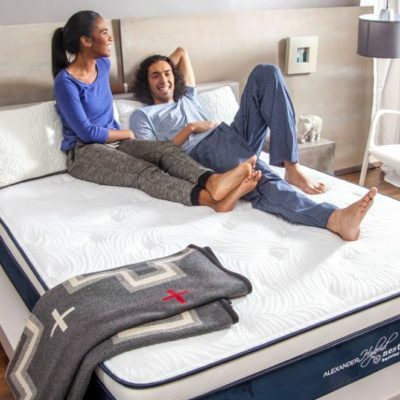 Support and comfort are two major necessitites I look for when buying a mattress. I want to sleep comfortably and at the same time have my back and body supported. MA: Did you compare any other brands? If so, what were they? T: The only other brand that I’ve researched and compared was Sealy. 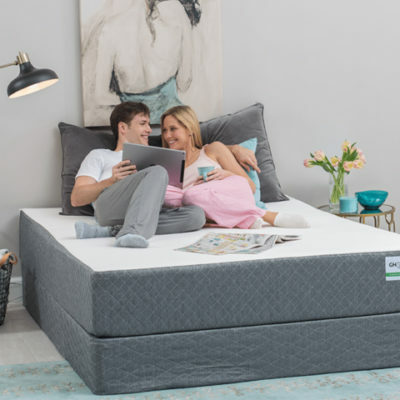 MA: What ultimately led you to purchase the Big Fig mattress? T: I could feel the difference in the Big Fig mattress as soon as I laid on it. I’ve never been on a mattress that felt the way the Big Fig did. The support was firm yet comfortable. My body felt supported and I didn’t sink into the mattress. 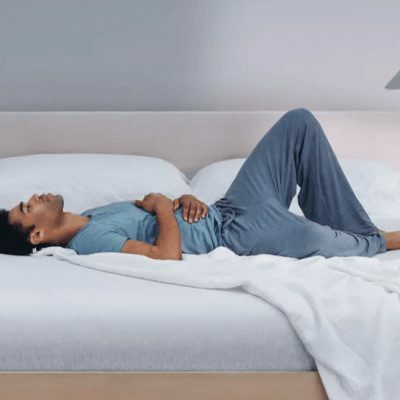 The mattress adjusted to my body and adapted to the support each area of my body needed. MA: What was your mattress buying experience like? T: The process was quick and simple. Mattress was delivered on 6/29/2018; First interview was conducted on 6/30/2018. MA: Overall, how would you describe your first night on the Big Fig mattress? T: The Big Fig supported me while I slept on my back, side and stomach. On other mattresses, I normally toss and turn a lot before getting comfortable enough to go to sleep. On the Big Fig, I went to sleep quickly and did not wake up due to discomfort during the night. MA: Did you notice any difference in how you felt when you woke up? T: I felt well rested when I woke up. My body was not sore or tired feeling. I also had a lot of energy. MA: How does this compare to other mattresses you’ve had in the past? 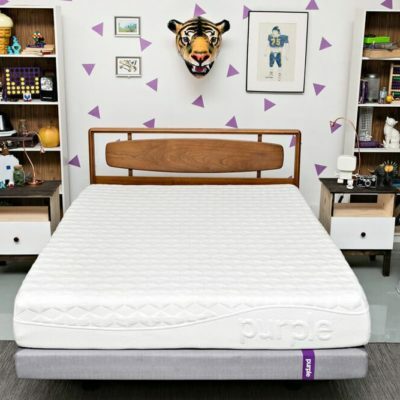 T: With other mattresses, I always had to adjust my body in order to get into a good position to sleep. With the Big Fig, I felt that it adjusted to me. 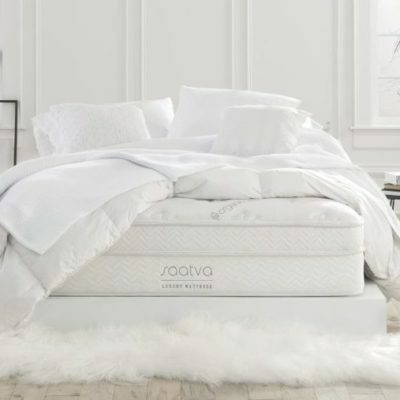 On other mattresses, I would sleep for long periods of time and still wake up feeling sore or tired. After my first night on the Big Fig, I felt well rested and my body did not ache. With other mattresses, I always had to adjust my body in order to get into a good position to sleep. With the Big Fig, I felt that it adjusted to me. MA: How would you rank the Big Fig mattress on the following factors? On a scale from 1-5 with 1 being the worst and 5 being the best. MA: How firm would you say the Big Fig is? T: It has a medium firmness. It’s firm but soft all at the same time. MA: Do you have any complaints about the Big Fig? Or anything you would change if you could? T: I do not have any complaints. The mattress has given me the best sleep I’ve had in a long time. MA: Do you feel like the Big Fig mattress was worth the price you paid? MA: What is one thing you would change about this mattress if you could? T: The mattress is very heavy. This only has an impact when moving it, etc. MA: Do you think you’ll keep your Big Fig mattress? T: I will most definitely keep the mattress. Mattress was delivered on 6/29/2018; Second interview was conducted on 7/7/2018. MA: Overall, how would you describe your first week on the Big Fig mattress? 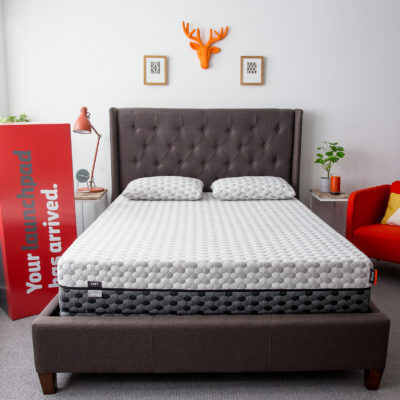 T: The Big Fig has given me the best sleeping experience I’ve ever had out of all the mattresses I’ve owned or slept on. I notice a substantial difference in my sleep pattern. I’m no longer tossing and turning at night because I do not have to adjust my body as much. I am able to sleep comfortably and through the night. The Big Fig has given me the best sleeping experience I’ve ever had. I notice a substantial difference in my sleep pattern. MA: How are you feeling when you wake up? T: I feel well rested when I wake up. In the past, I would wake up with mild body aches but the Big Fig has helped to alleviate that pain. MA: How would you rank the Big Fig mattress on the following factors after sleeping on it for a week? MA: Are you still happy with the firmness of your Big Fig? T: The firmness to perfect for my body. I feel fully supported when I sleep on my back, side or stomach. 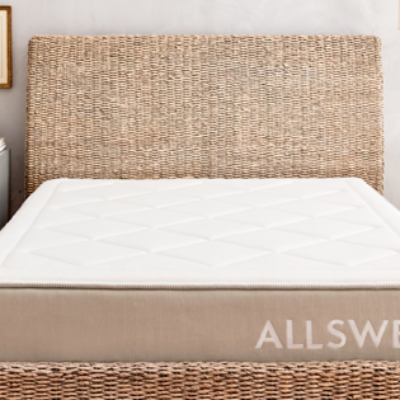 The mattress has the perfect balance of firmness and softness. MA: Do you have any new complaints about the Big Fig? Or anything you would change if you could? T: There are no complaints and I wouldn’t change anything. MA: Do you still feel like the Big Fig mattress was worth the price you paid? T: I will definitely keep this mattress. 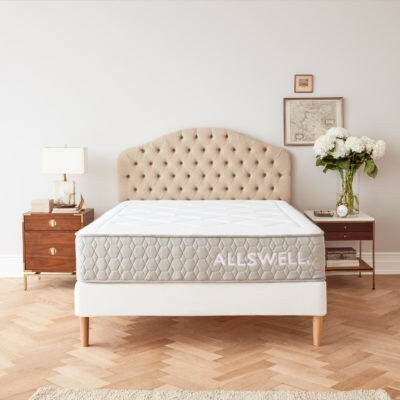 Mattress was delivered on 6/29/2018; Third interview was conducted on 7/7302018. 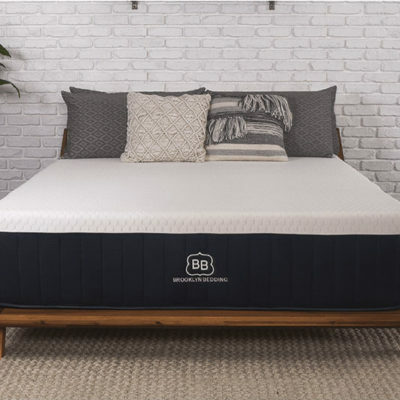 MA: Overall, how would you describe your first month on the Big Fig mattress? T: The Big Fig has been amazing. My sleep is uninterrupted and I enjoy the way my body feels on the mattress. T: I feel well rested and do not feel sore. MA: How would you rank the Big Fig mattress on the following factors after sleeping on it for a month? T: I am very happy and I’ve told others about the mattress. T: I have no complaints at this time. T: The mattress is well worth the price. 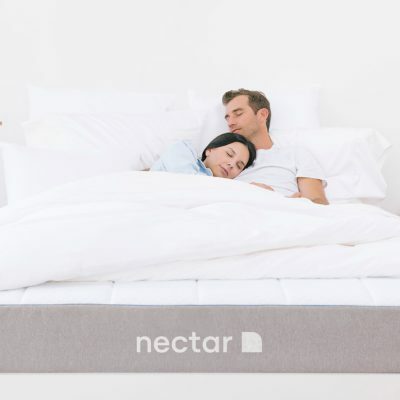 Think the Big Fig mattress could be the one for you? Check it out here.